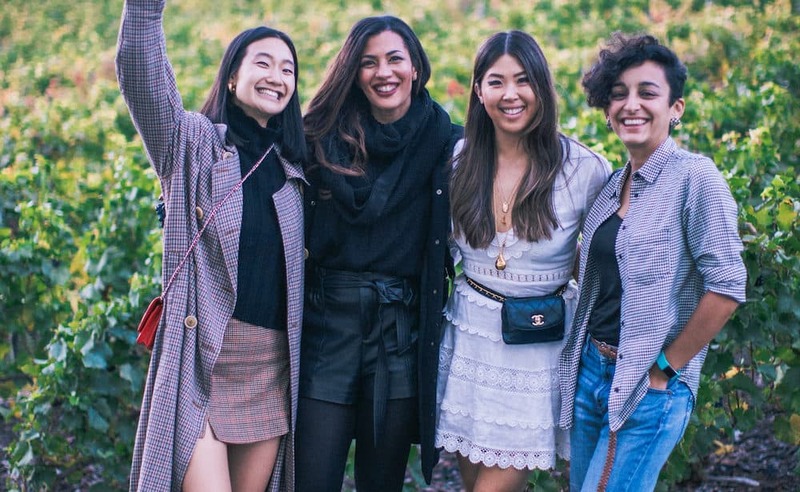 What happens when you get the opportunity to immerse yourself in all things Champagne for a week? I’ll tell you that it immediately makes you gain tons of appreciation for the queen of sparkling wines. 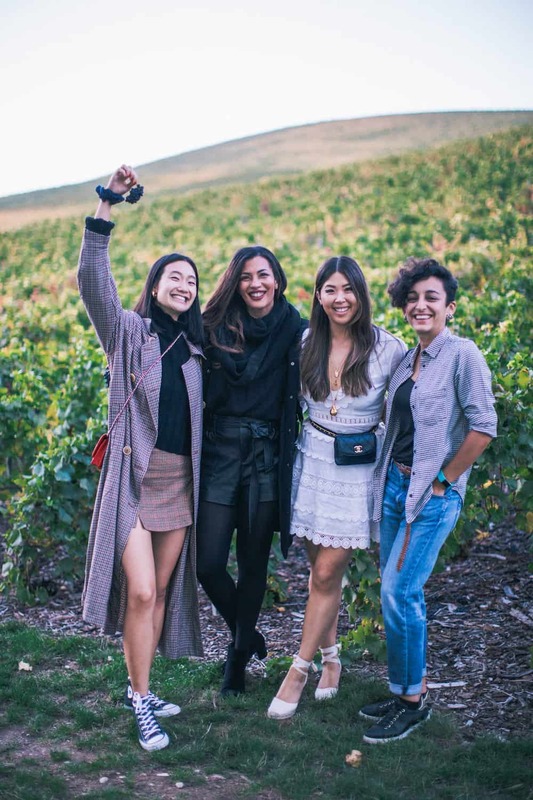 I recently spent a week in the Champagne region with the Comité Champagne, 11 bloggers and many wine enthusiasts from around the world. We learned about the Champagne making process and harvesting, and visited some of the most iconic champagne houses. I can say that without a doubt, those 7 days were memorable in everyday, and I’ve put together a diary of our stay. I hope it inspires your own trip to the region soon! 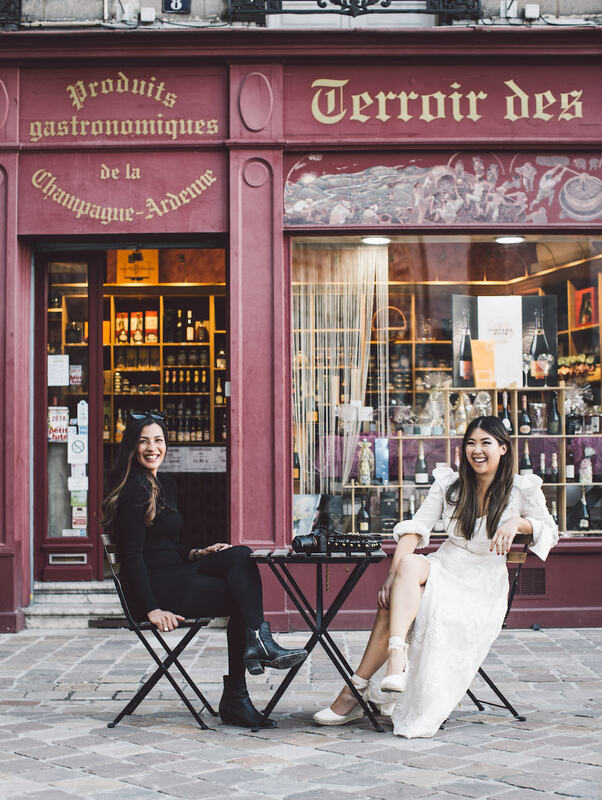 We arrived in Paris and right away drove to Epernay, the capital of Champagne and home to many of the worlds most celebrated Champagne houses. 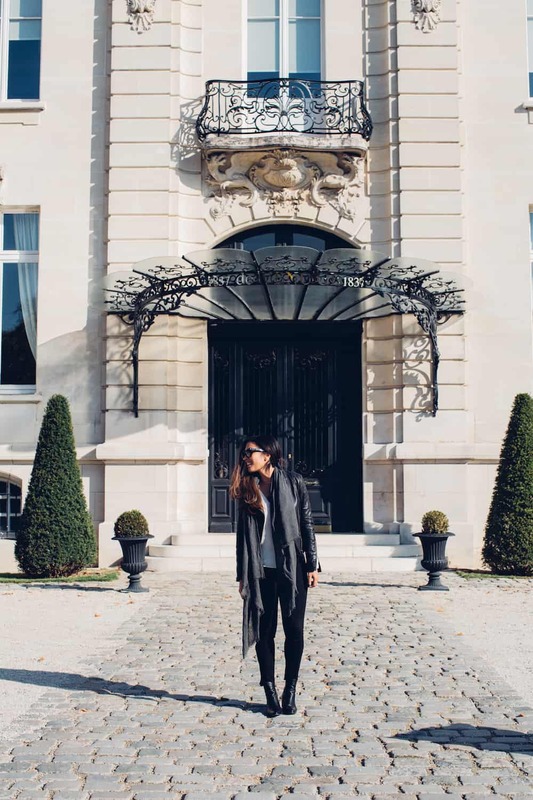 We stayed at the beautiful and historic Hotel de Venoge, located right on Avenue due Champagne. This was also where our welcome dinner and first Champagne tasting would take place. Champagne de Venoge comes with a lot of history. 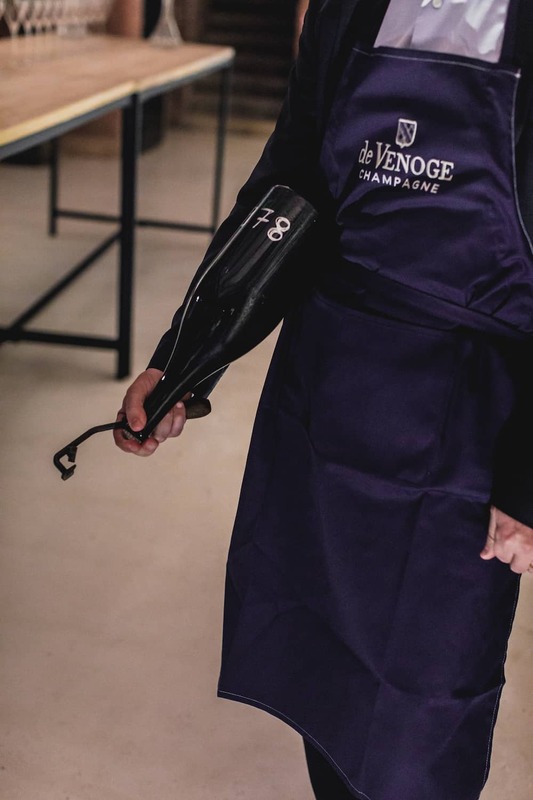 Founded in 1837 by Henri-Marc de Venoge who moved from Switzerland to Champagne to launch the Venoge brand. Today, this house produces approximately 1,700,000 bottles annually. After a tour of the house, we got to visit the cellar and started our tasting with a 40 year old Champagne. Gilles de la Bassetiere, our host and CEO of de Venoge, showed us the process of disgorgement of this unique bottle. One of the things I loved most about this trip was learning so many facts about Champagne. 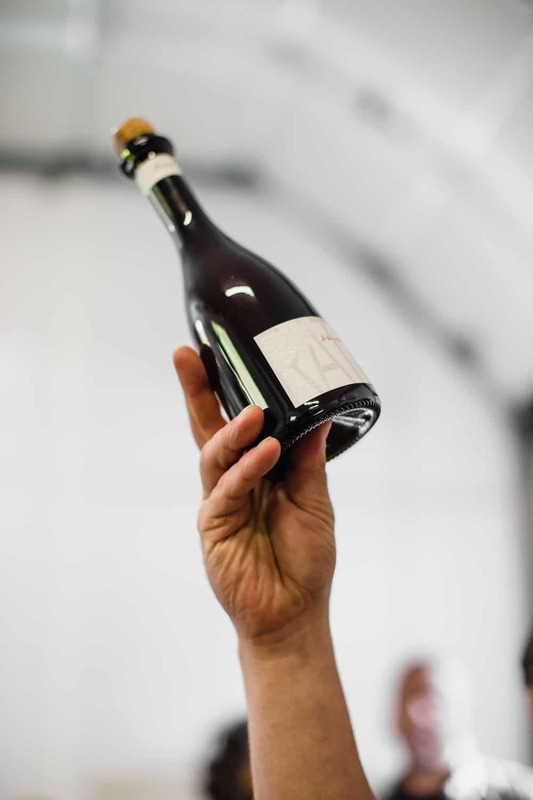 Disgorgement, Gilles explained, is the removal of the frozen sediment (yeast) at the neck of the inverted bottle, at the end of Champagnes aging process. We toured the house filled with rooms decked with stunning works of art, including a painting of Louis XV and a Pleyel piano from 1872. But now, let’s talk about the wines! The pairings were fantastic. 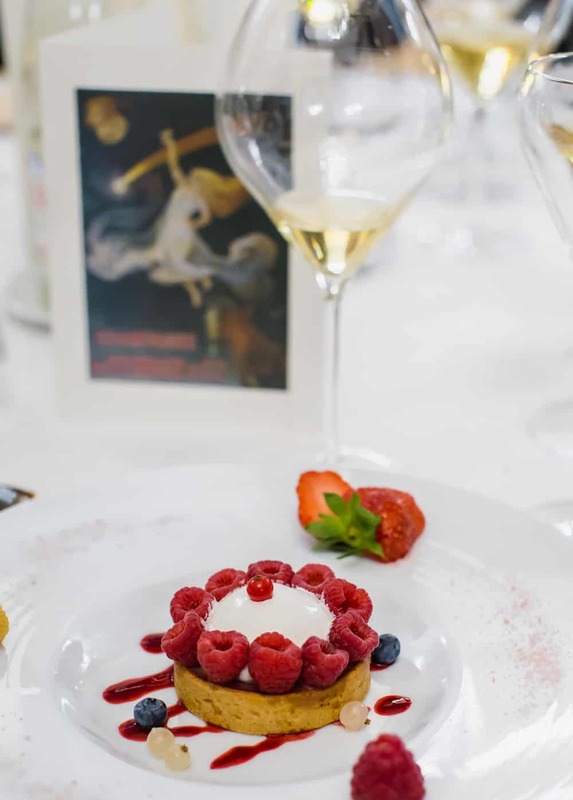 From their Princes Extra-Brut paired with smoked salmon, to the Princes Blanc de Blanca served alongside nutty and sharp Parmigiana. 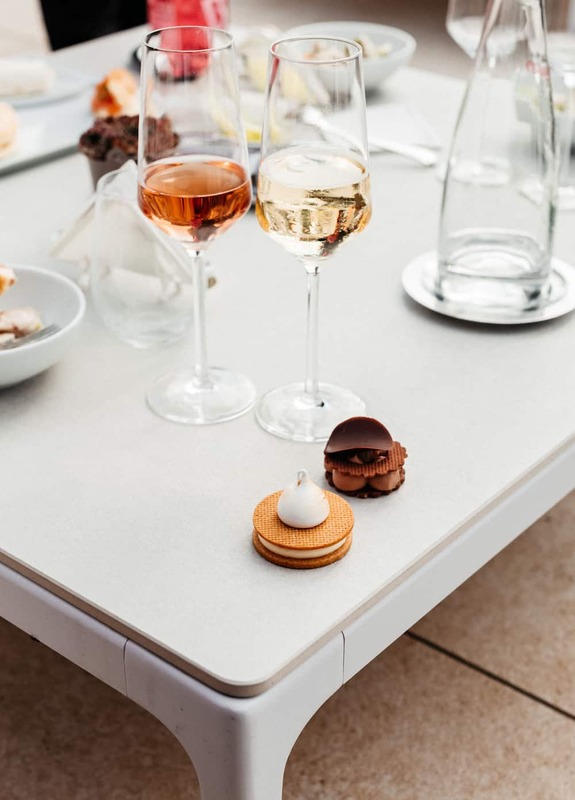 Both champagnes need to be on your list if you find yourself in Epernay. Dinner was paired with their Louis XV from 1996 and 1995, both bottled in a unique carafe shaped bottle, a reference to the way champagne was bottled in the 19th century. I had the pleasure of having two of the 11 bloggers stay at de Venoge with me. Lisa Teh, from Melbourne and Laura Jung, from New York. 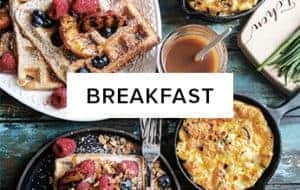 We would start our day with croissants and lattes. When in France right? After our breakfast on day two, we spent the morning at the offices of Comité Champagne. Here, Phillip Wibrotte, PR for the Comité gave us the warmest welcome and talked about what makes the region, and Champagne itself so unique. 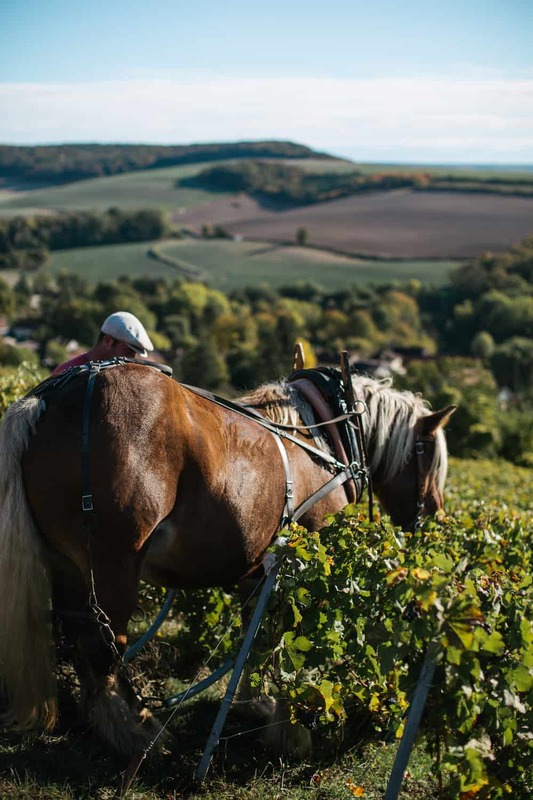 For starters, there are 16,000 growers in the region and 320 Champagne houses. We learned that Champagne as we know it today, was created at the end of the 17th century. 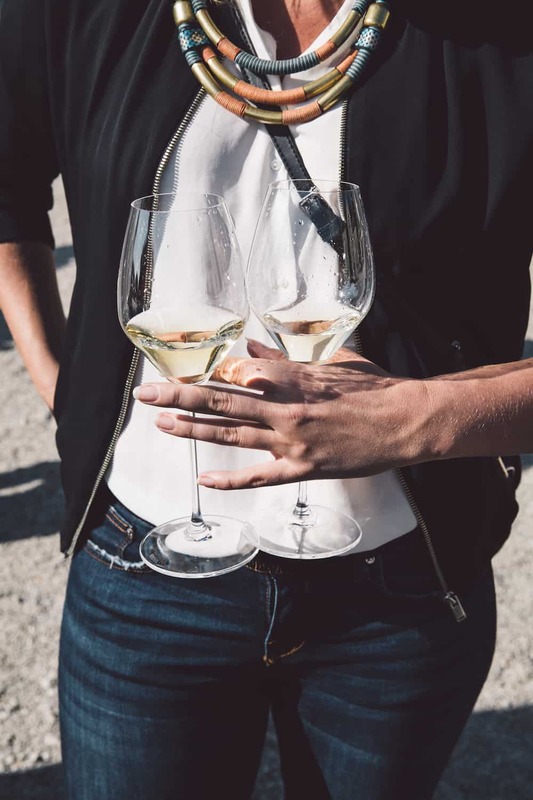 A group of dedicated local men combined their tasting expertise with patient observation during fermentation, to produce a clear wine with long lasting bubbles. The wine soon became a synonym with celebration and festivity. The region has an impressive production rate of 370,000,000 annually, 180,000,000 of those are consumed right in France! Clearly the French know how to live. We also learned about the different grape varieties that are perfectly adapted to the soil and climate in champagne. Chardonnay, Pinot Noir, and Meunier. The last two, both black grape varieties. By the end of the trip, Champagnes made with Chardonnay became my favourite. While Chardonnay gives the wines lightness and freshness, Pinot Noir adds outstanding body and food aging ability. Lastly, Meunier infuses a fruitful character. The grapes are harvested by hand and transported to the press house in the region. This brings us to the fact that in order for a wine to. be called Champagne, it has to be made in the Champagne region only. 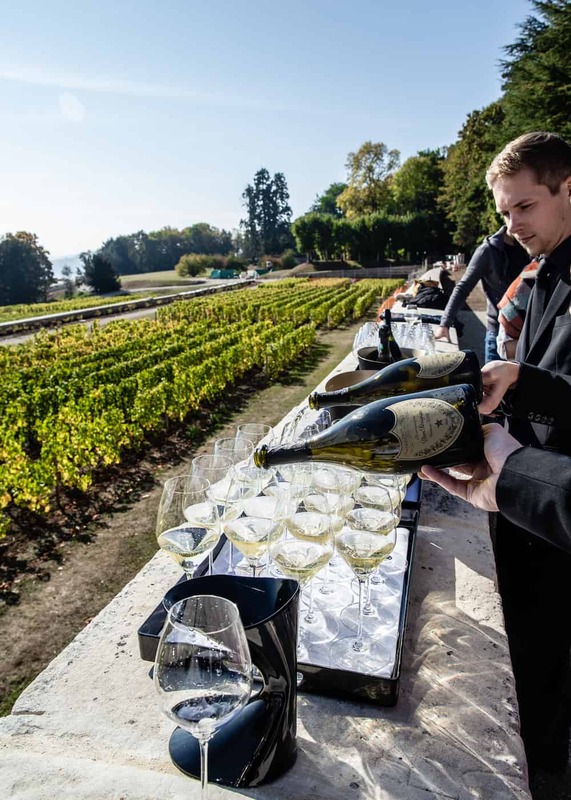 The terroir and different techniques used by the talented wine makers give Champagne huge diversity. To make this known, the Comité planned visits to some of the most prestigious houses in the region. Each with its own was to make my all time favourite wine. On day two we visited Dom Perignon, named after the Benedictine monk who was a pioneer of Champagne. Like introducing the corks that back in the day were solely fastened with a hemp string. 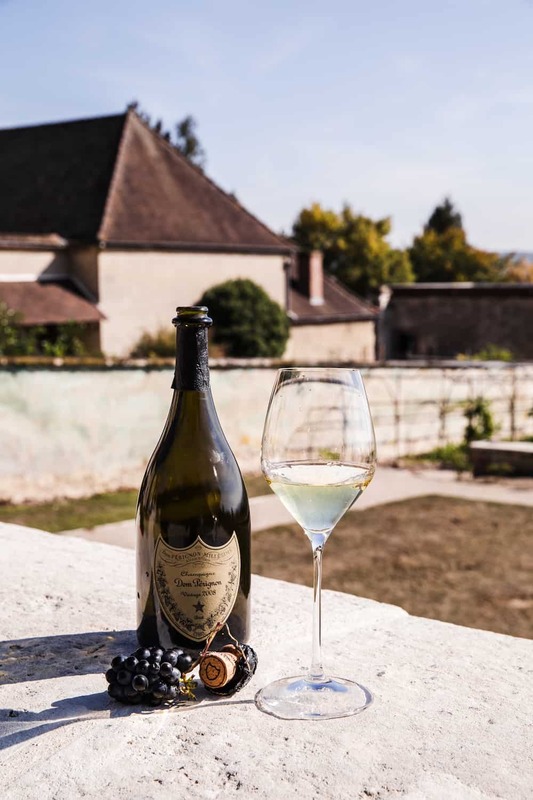 We walked around the abbey, the monk refectory, and had a tasting of both Dom Perignon P1, and a Champagne made of Chardonnay and Pinot Noir with notes of orange. The other one we tasted was P2, with the same blend of grapes but with different dosage (sweetness). The vineyards were lush and green at the beginning of fall. 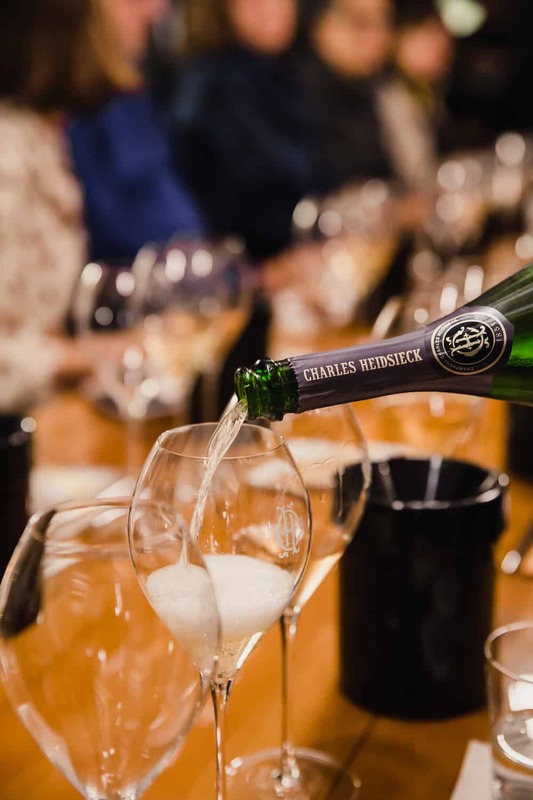 After a quick lunch in the quaint town of Hautvillers, we visited Charles Heidsieck. 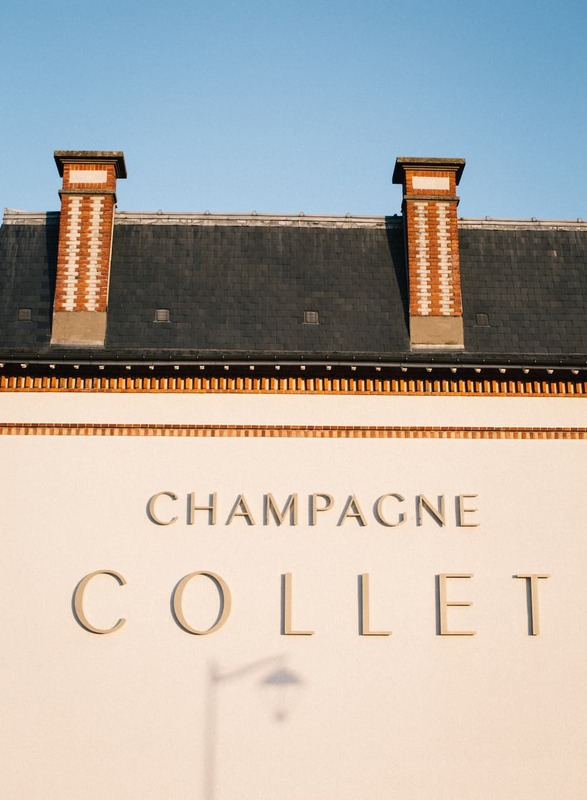 An iconic Champagne house whose founder was credited with bringing Champagne to the US. 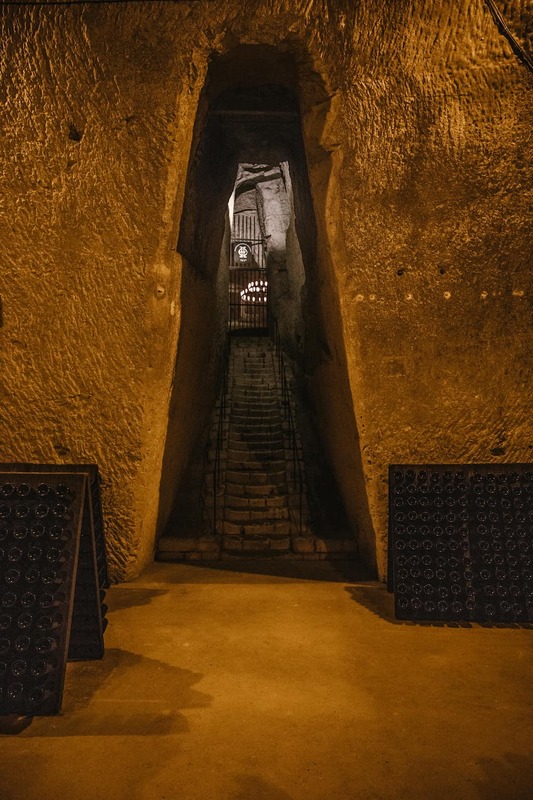 The wines at Charles Heidsieck are stored in their crayeres, a series of small chalk cellars dated back to the 3rd century. Theres little light, no noise, and a stable temperature for optimal ageing of Champagne. The cellars houses several million bottles waiting for the perfect ageing period. A minimum of four years that can extend to over 40. We tried their Brut Reserve, Brut Millesime and Blanc de Millenaires 2004. 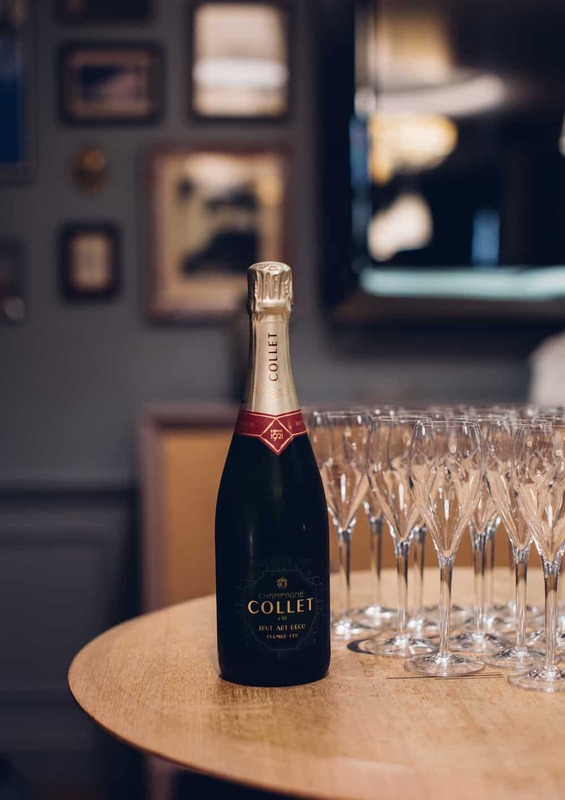 On day three, we visited Champagne Gosset and Champagne Collet. 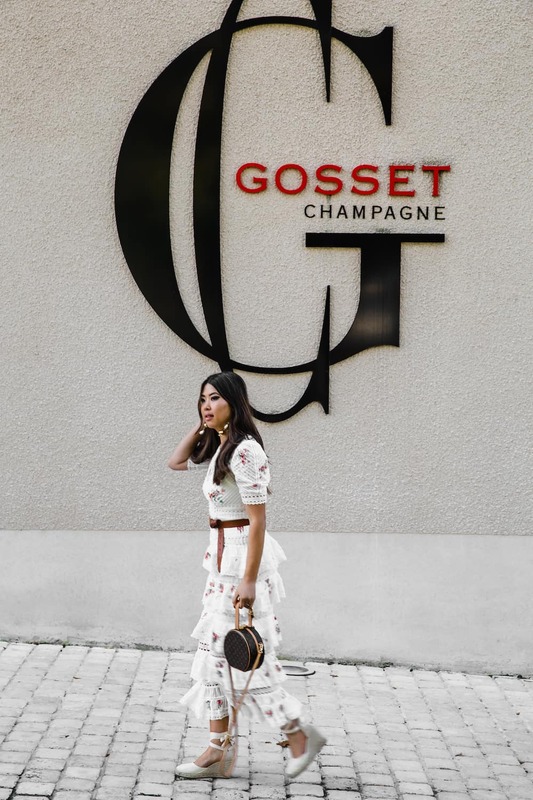 Visiting Gosset was such a great experience. Founded in 1584, this is the oldest wine house in Champagne. What made this visit so special was to be able to see the process of how Champagne is made, including fermentation, triage and disgorgement. 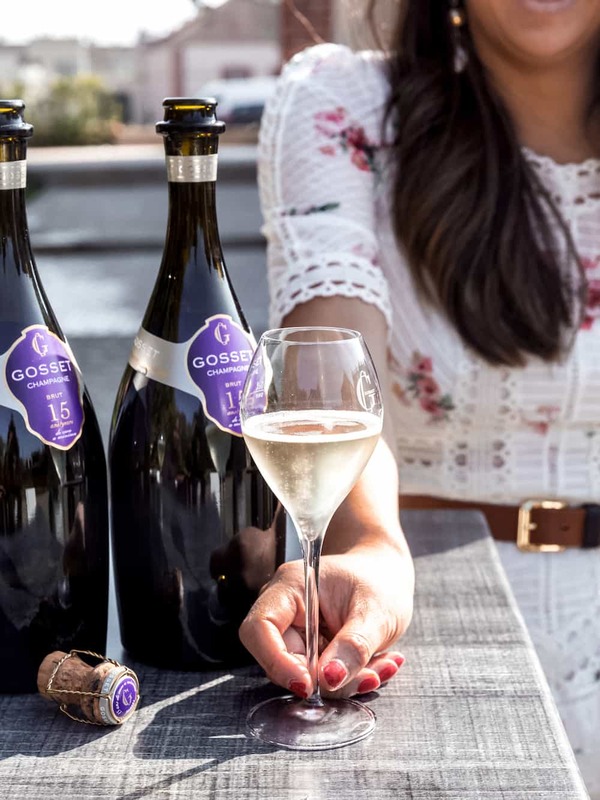 Gosset produces 1,000,000 bottles a year from grapes that are mostly premier and grand Cru. 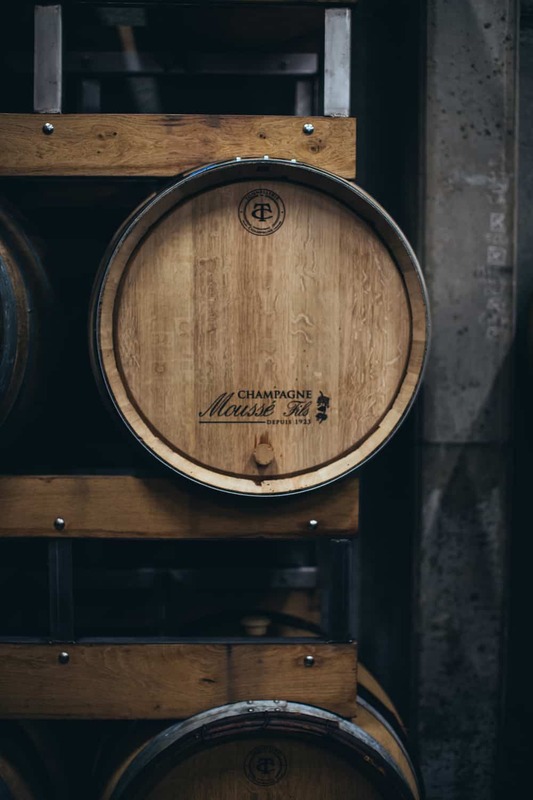 Their Champagnes are made with extreme care and kept in dark cellars for 4-5 years for non-vintages and up to 7 for vintages. The evening found us marvelling at the beautiful vineyards of Champagne Collet. Sunset was the perfect setting to walk through the vines followed by a tasting in their Art Deco inspired Villa Collet. From all the Champagne houses we visited, I must say Champagne Mousse Fils was without a doubt my personal favourite. From the start, Mousse Fils has been a family affair, which today is in the hands of Cedric Mousse. A brilliant wine maker, who during our tasting, took pride in telling us about the 8 Cuvées and 1 ratafia he produces. He is also committed to sustainability in his vineyards. Earlier that morning we had a chance to visit them in the town of Cuisles, which have a rich soil idea for growing Meunier. His Champagnes have very low sulphites and also use malolactic fermentation. Staying true to their beginnings, they age the bottles with a cork instead of a cap and disgorge bottles by hand. During our tasting we had Le Vin de Mon Village, a 100 percent Meunier Champagne with zero sugar and low sulphites. Only 6000 bottles were made and we were lucky enough to bring one home! Next, a 2013 special Cru made with Meunier from one particular plot in Cuisles. That special Cru was aged for 3 years and has only 3 grams of sugar. We also had one that became my favourite, Efusion. A vibrant, utterly delicious rosé and a brilliant example of what happens when you blend red and white wine. After the tasting we explored Reims and its magnificent cathedral built in the 12th century. 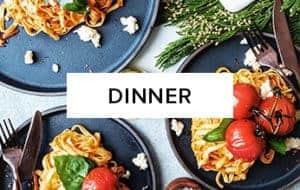 Later that evening, our group was taken to cook at Au Piano des Chefs, a cooking studio that offers interactive classes. 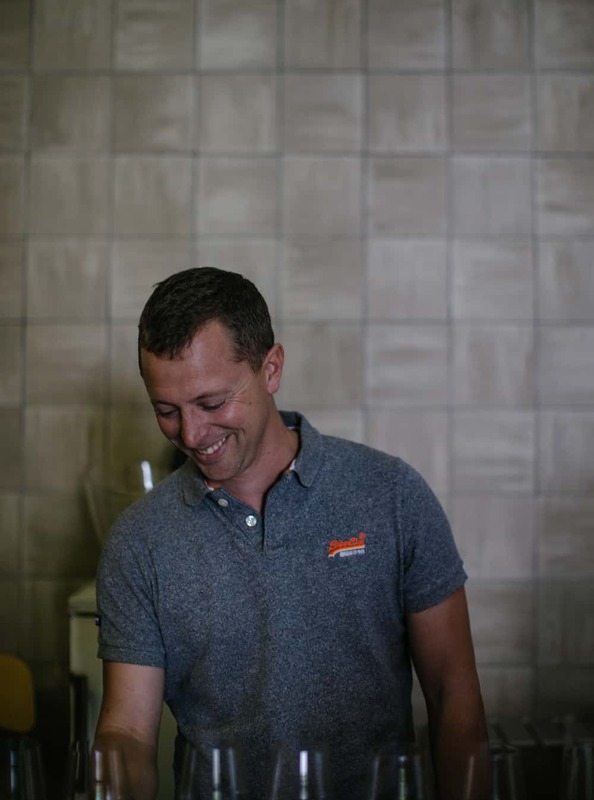 We were led by the very charismatic chef Eric Geoffroy. Not only was he an outstanding host, but we cooked meals with a rainbow of ingredients that paired perfectly with our Champagne. 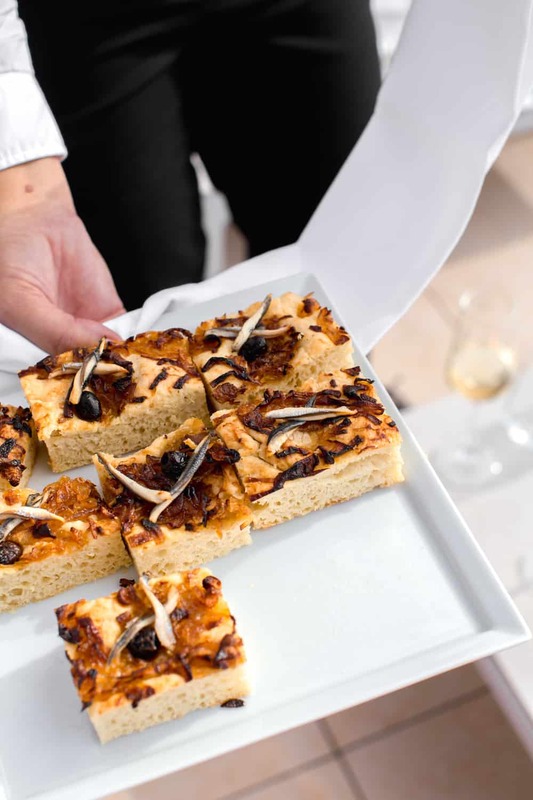 If you visit Reims, Le Piano des Chefs is not to be missed. We learned so many new things, like different ways to cook and prepare fish, and making nougatine. Our last day was one to be remembered. 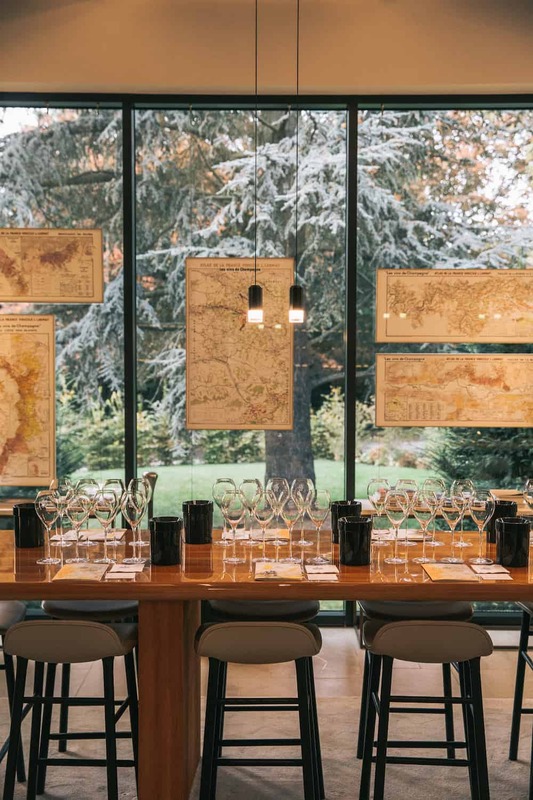 It began with the stunning terroir views at Royal Champagne Hotel and Spa, and in the evening, the experience of a lifetime, but more on that later. 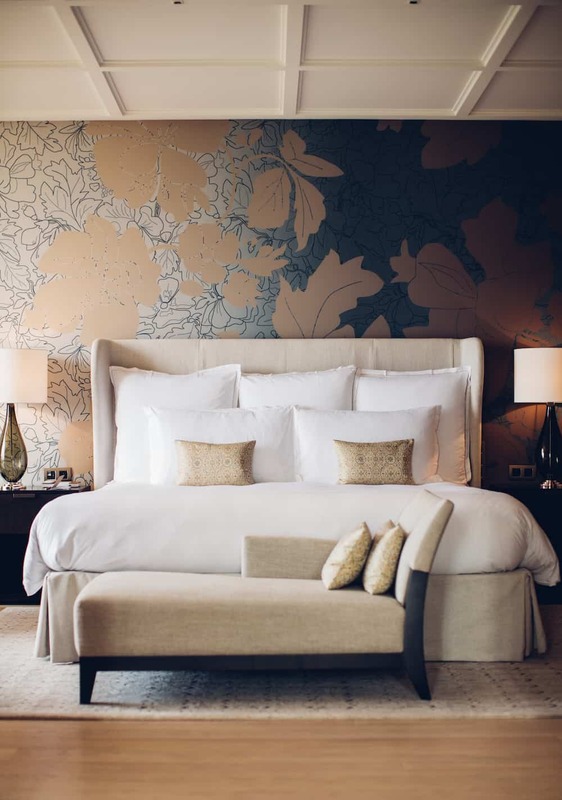 Royal Champagne Hotel and Spa, simply put, is the most beautiful hotel I’ve ever been to. A destination resort that highlights the beauty of the Champagne region and pays respect to nature. 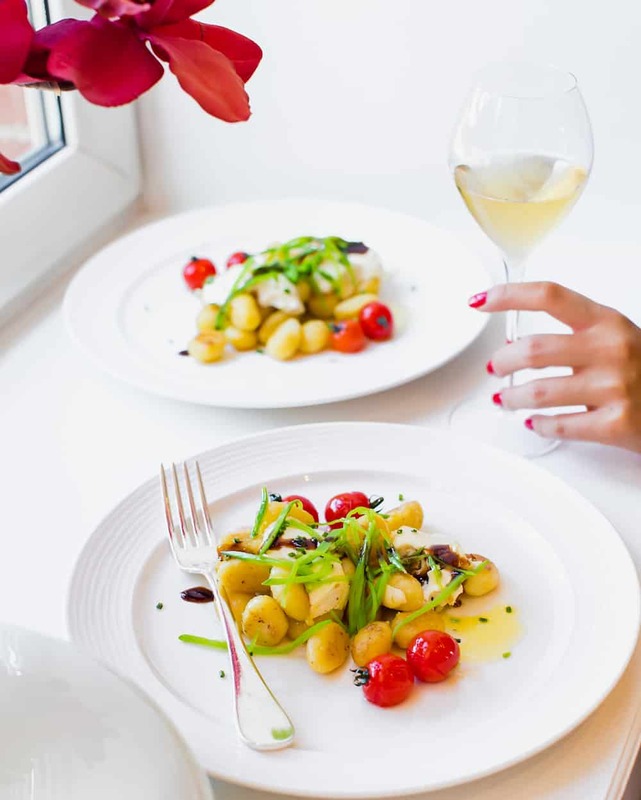 The hotel has two restaurants that are overseen by Michelin starred chef Jean-Denis Rieubland. It also has a world class spa where I had to have a facial and massage. It was absolute heaven. We had hors d’oeuvres and Champagne before before going back to Reims where our trip would end with a night I’ll never forget. The Comité Champagne invited us to attend the Ordre Des Coteaux de Champagne. The Ordre is the official fraternity of the major Champagne brands. It’s mission is to promote the variety, versatility and taste that makes Champagne a synonym for celebration everywhere. We attended a ceremony where a selected group notable fir their work in Champagne were inducted into the Ordre. This took place at the historic Palais de Tau. The palace used to be the residence of the kings of France before their coronation in Reims. Anything I could tell you about this experience would fall short of how it felt to witness this ceremony, and to our surprise, the best was yet to come. 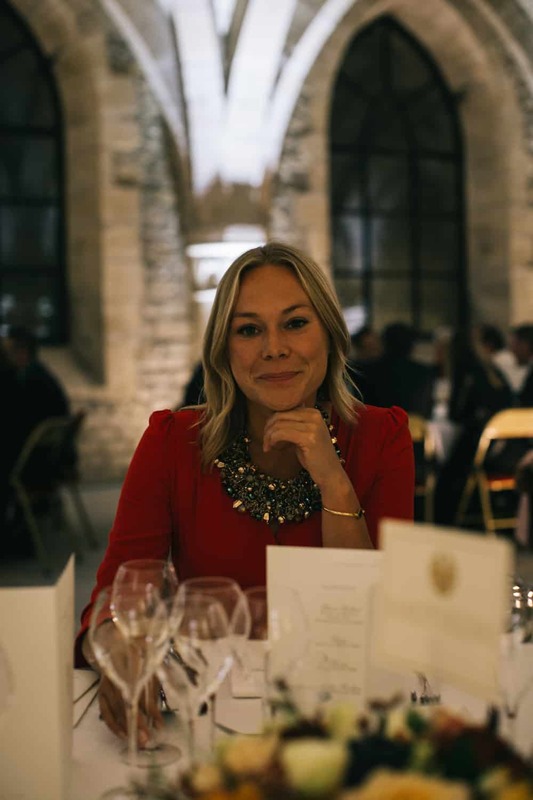 A five course dinner at the palace, each course paired with Champagne. 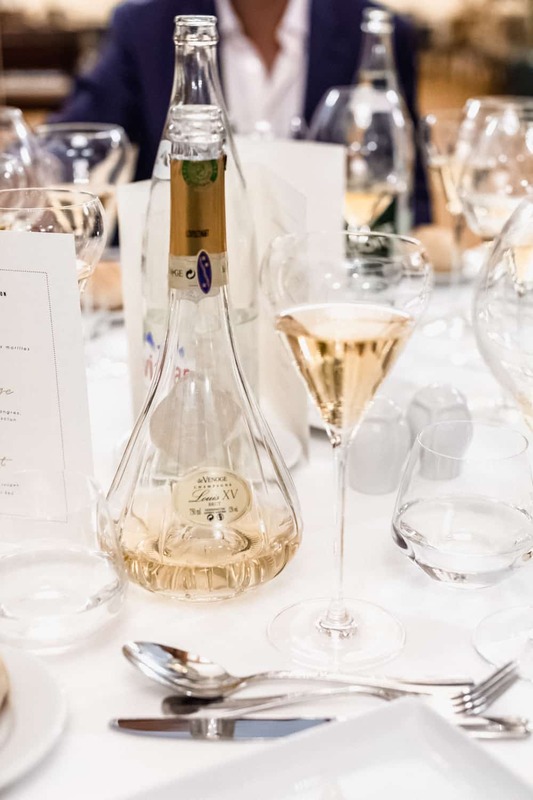 From the outstanding Bruno Paillard (2008) with hints of citrus and ripe fruit, to Deutz’s crisp Cuvées with aromas of yellow fruits and ginger. These champagnes were the cherry on top of an unforgettable week. 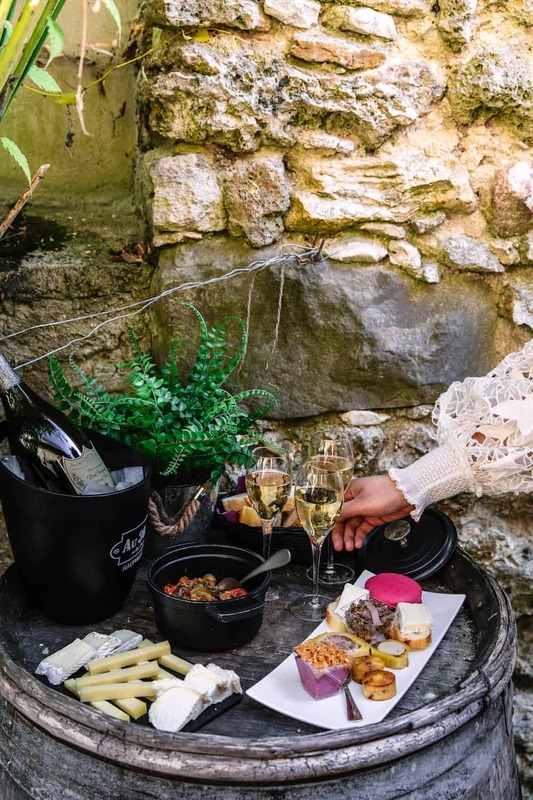 The region can’t be missed if planning a trip to France. 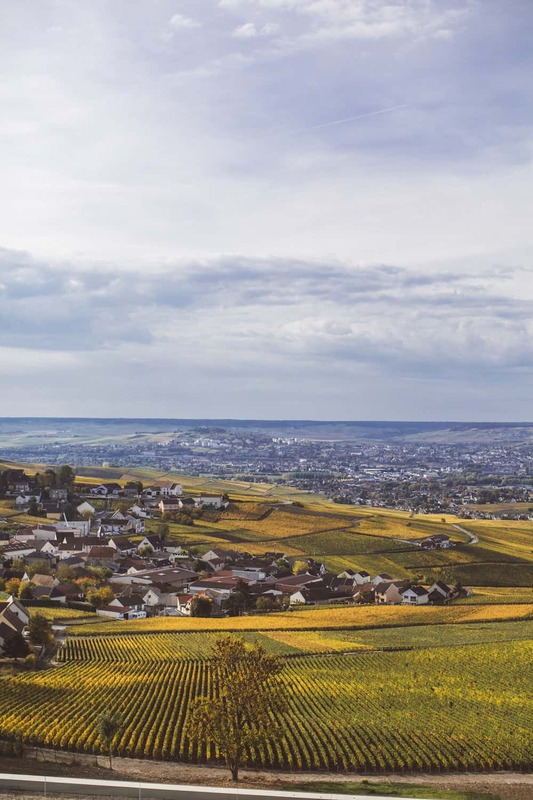 From the scenic terroir to Champagne houses filled with history and tradition, and innovation, Champagne has become one of my favourite places in the world. 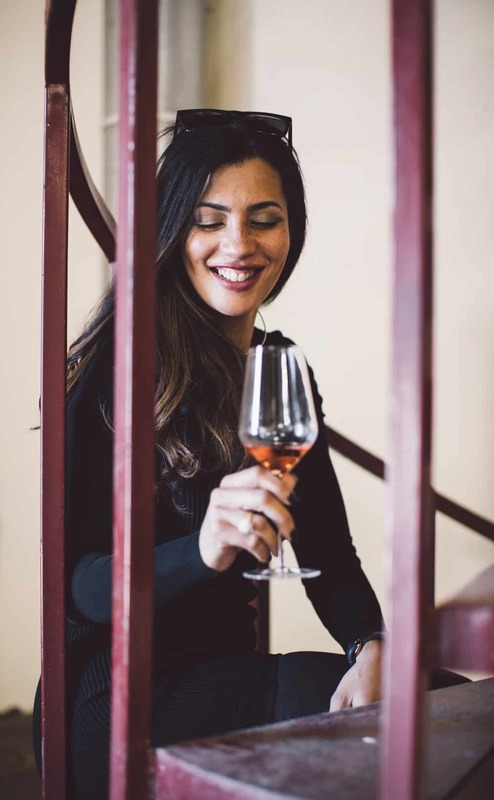 I came back to Toronto so grateful for this experience; with deep appreciation not only for Champagne and how it’s made, but also the fact that in France, it’s more than just a celebratory drink. 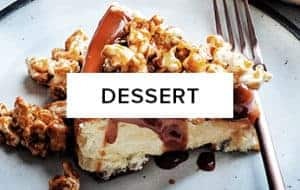 It’s a way of life, it gets paired with food, and shared with friends on any given day. Champagne of course is deeply revered, but made accessible to every occasion as well. A part of my heart will always be there and I’m already longing to go back to enjoy that joie de vivre. 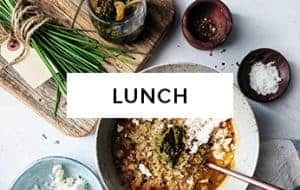 *This post was made in collaboration with Comité Champagne, however all views and opinions are my own. We must plan a reunion for next Year!! !